Cecilia is leading the perfect suburban life. She's the envy of other school mothers, and she managed to marry one of the handsome Fitzpatrick boys. 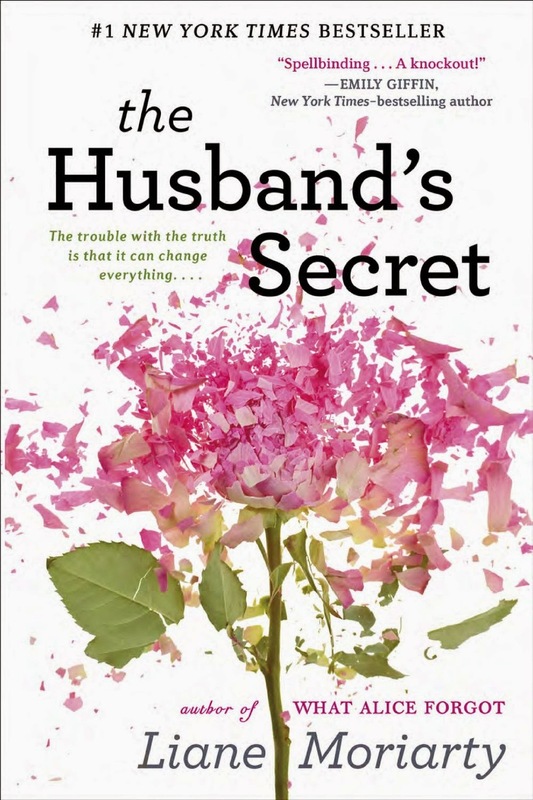 While her husband is away on a business trip, Cecilia accidentally finds a note to be opened in the event of his death. Moriarty shows how Cecilia struggles to live her life as she did before the secret burdened her marriage. A simple confession of the truth can simultaneously shatter many different worlds. The secret creates a ripple effect in Cecilia's community, involving more and more people and families.